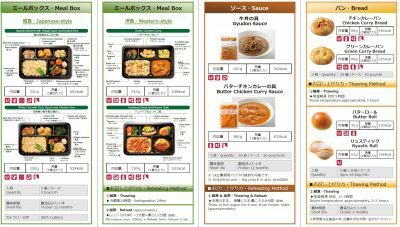 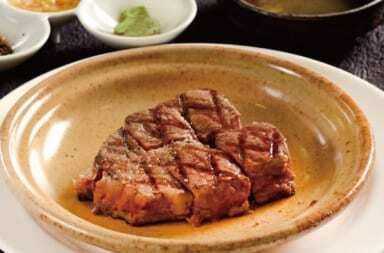 Royal Co. Ltd is a well-known food manufacturing company in Japan. 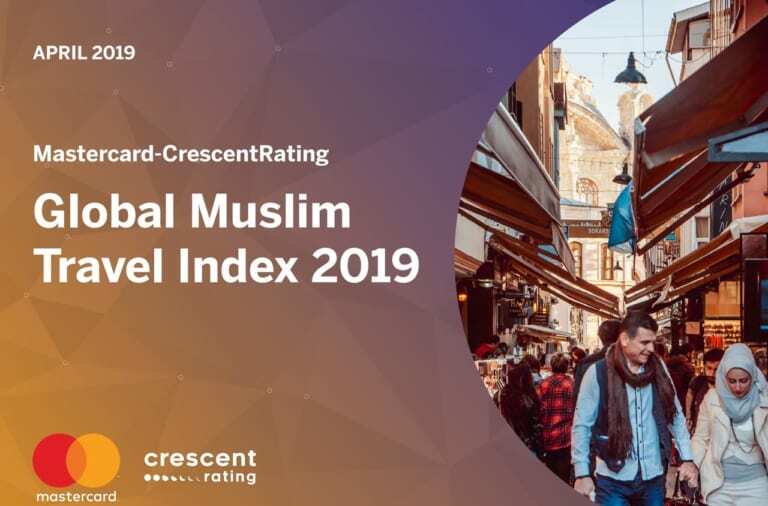 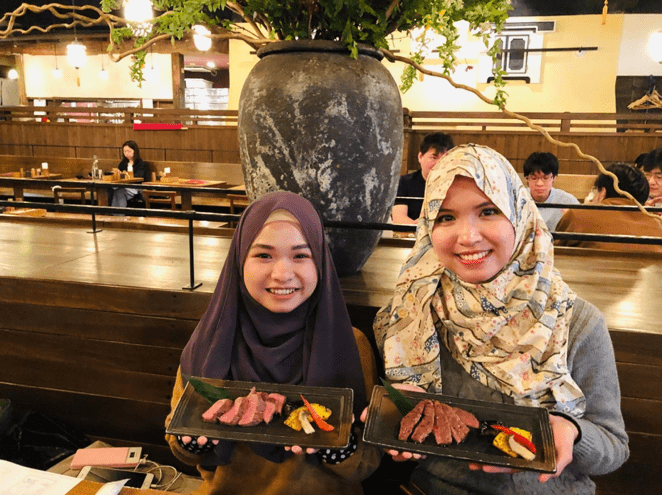 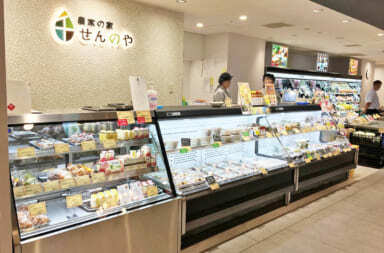 Their central kitchen had obtained halal certificate and now producing food for Muslims, both for Muslims in Japan and abroad. 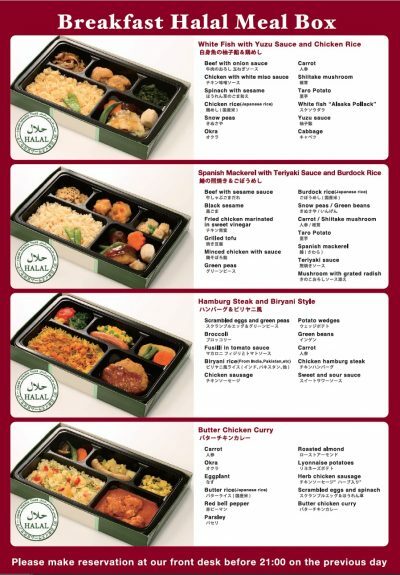 High quality in taste and available in frozen that makes it can be stored for some period of time, this bento is suitable for convention, daily meal, and iftar. 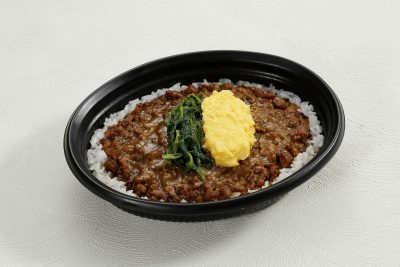 Especially, you can have overwhelming popularity, Halal Gyudon! 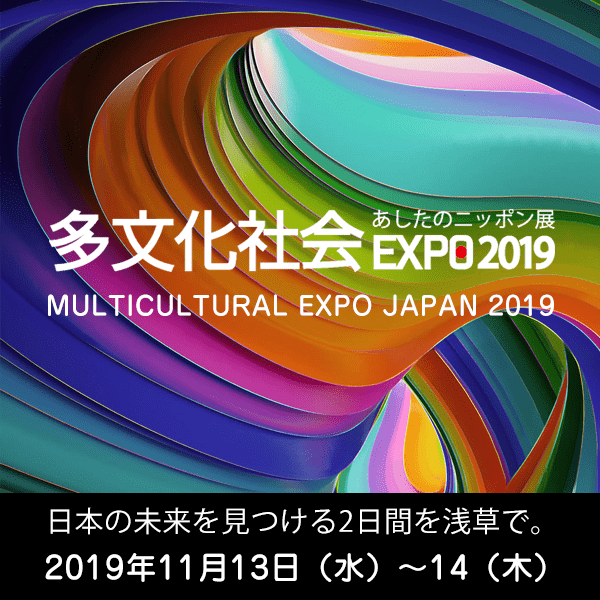 Are you living in Japan? 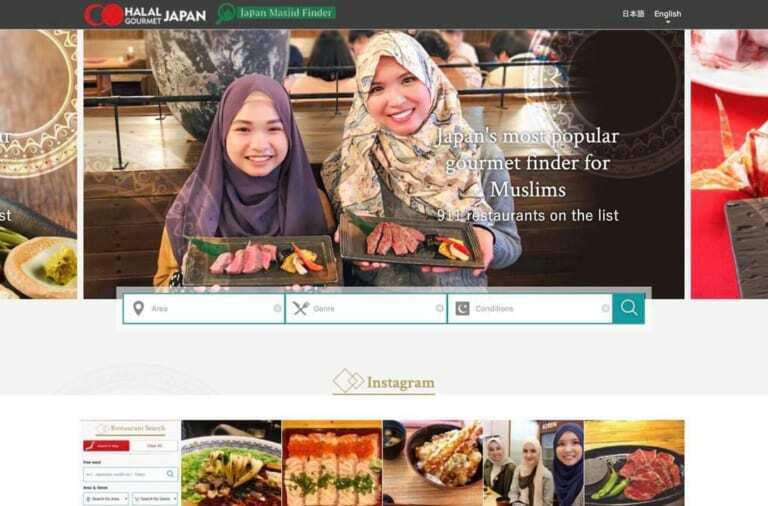 Or travelling to Japan? 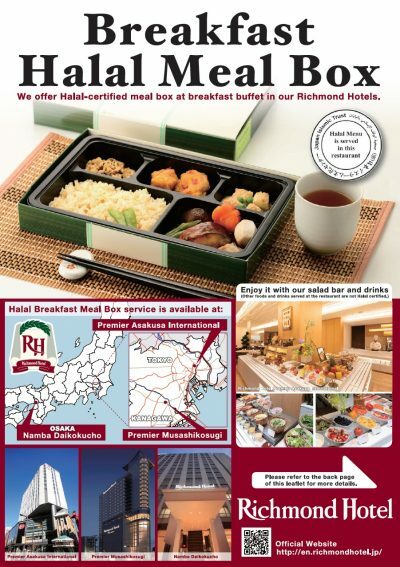 Please have a try of these tasty yet halal bento! 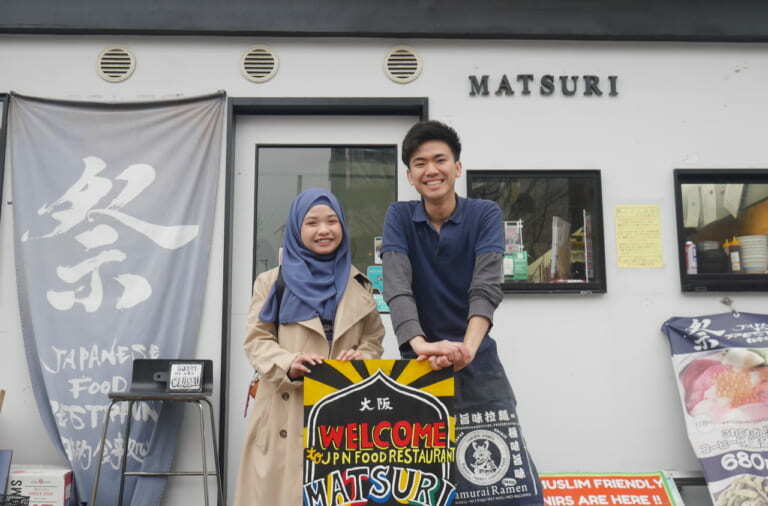 A Must-Visit in Hokkaido, Asahikawa Ramen Ichikura! 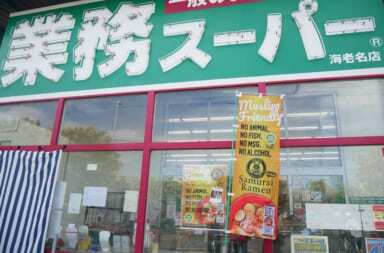 Not Only Ramen, Ichikura Now Starts Selling Halal Chicken Gyoza!